Please refer to Ellise, Horography, Kitsumi, ChronoHunter, and Iokan's rules if you plan to use their work. 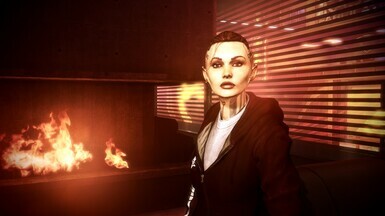 Gave Jack a hoddie inspired by Grissom Academy. 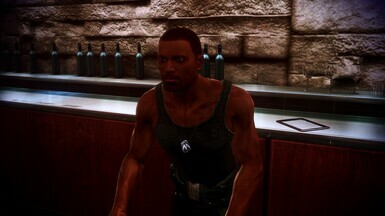 Gave Cortez a tank top. Gave Joker an Alliance casual outfit. 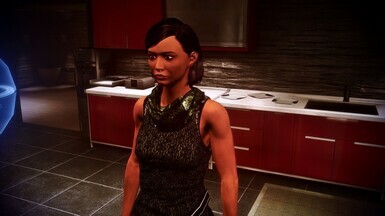 Gave Brooks her new dress during the flashback scene during the Archive mission. 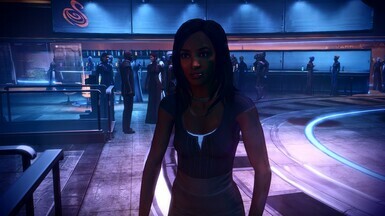 Fixes the skin tone issue on Brooks' dress. Kitsumi, ChronoHunter, and Iokan's hard work made this mod possible so please check their work out. Links will be in the credits panel. 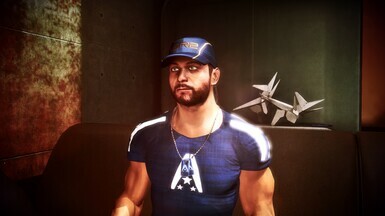 I love the Citadel DLC. It was a fitting end to one of the best video game series ever. 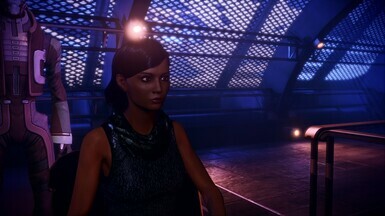 However, there were some things in that DLC that annoyed me. 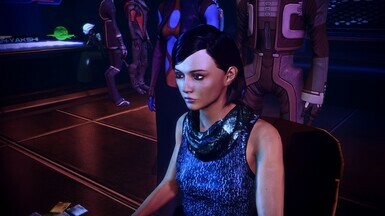 Having squadmates, like Zaeed, go to a party in armor particularly annoyed me. So I decided to do something about these annoyances. 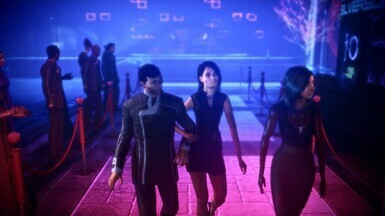 This mod gives casual outfits to all squadmates who need it and fixes some other things in the Citadel DLC such as giving Brooks and Ashley unique dresses each for the casino mission. Below is a list of all the changes. 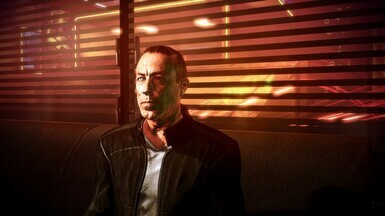 1) Zaeed Leather Jacket: He will not longer ridiculously where his armor while at the apartment and arcade. 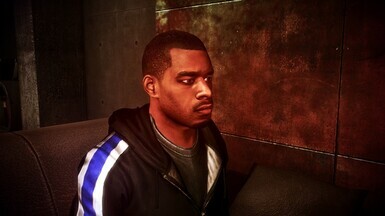 2) Jacob Hoddie: He will no longer wear his armor at the aprtment or arcade. 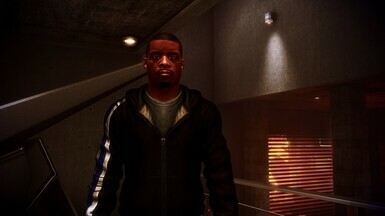 3) Jack Grissom Hoddie: Jack now wears an outfit inspired by Grissom Academy. 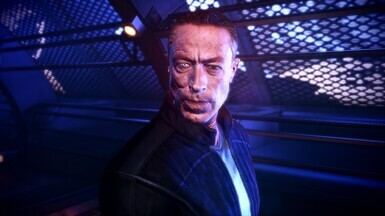 This mod requires the Citadel DLC to work. 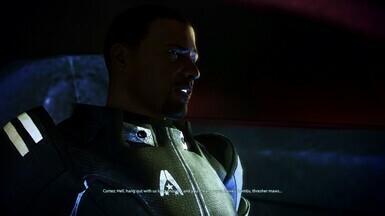 Installation should be simple due to the mod being a DLC mod. 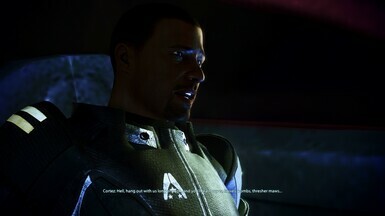 Just put DLC_Mod_CDR in Mass Effect 3\BIOGame\DLC. Ellise, Horography, Kitsumi, ChronoHunter, and Iokan for the use of their assests. Links to their work will be in the credit/permission section. I mounted this DLC mod really low to avoid compatibility issues. This mod is compatible with the Citadel Epilouge Mod (CEM) and the Ashley Legacy mod. 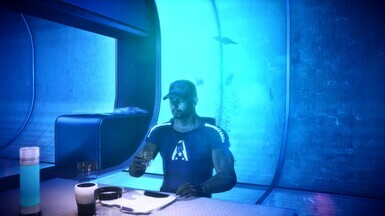 I made it so the tpf file of Ash legacy will not effect this mod. 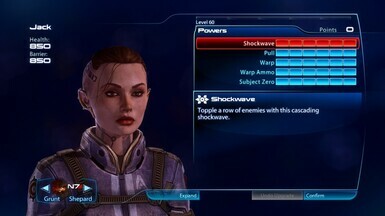 This mod is slightly incompatible with the Ashley WarPack by survior666. 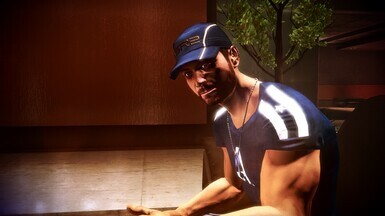 Delete BioH_Exp3_Ashley_1 in his mod then autotoc to make them compatible. Any mod that modifies the same pcc files will be incompatible.